You’ve always got options when you’re trying to get money for your car. You could sell it yourself, which might require a little more work than you’re really looking for, or you could drive it onto the dealership lot and trade it in toward a new purchase. But trading in your car is a process, and it will help you in the long run to come prepared with as much information about the car you’re trading in as you can find. Here are a few things you can do to help yourself out when you’re trading in your car. It might be tempting to cover up the truth about that little fender bender you had repaired, but it’s always best to be honest. A dealer is going to order a vehicle history report (like CARFAX) before accepting your vehicle at any price, and that fender bender will show up. If you aren’t upfront about it, the dealer will see that, and will be much less likely to haggle with you. Be truthful. Are you trying to trade in a black Chevy pickup? Have a look at the lot before you decide to start the trade-in process. If there are already four other black Chevy pickups on the lot, the dealer probably won’t be overly excited to take yours on, meaning you won’t get a great price on it. 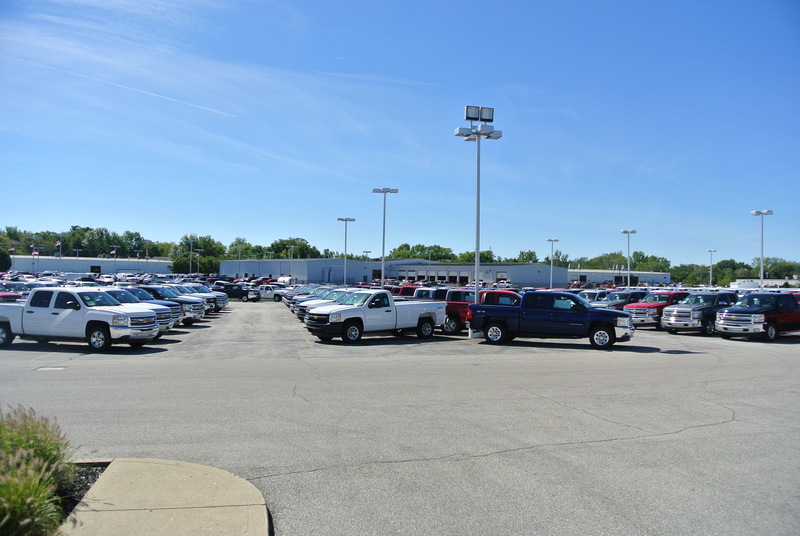 Look for dealership lots without a number of your style of vehicle on it and try them out. Kelley Blue Book and other resources can help you determine the value of your car. Many will even break down prices into what it’s worth as a trade-in versus a private sale. Have a solid idea of what your vehicle is worth before you head into the lot, but keep in mind that you’re probably going to think your car is in better shape than the dealer does (and the dealer might be right). Look at the price for your car in multiple conditions to give you an idea of where you stand. The answer is anything. Any sales person will tell you, “Your vehicle is never going to be worth more than it is right now.” Every time you drive it you’re adding more miles, wearing down the tires and brakes, and getting closer to the next oil change. You’re also putting yourself and the vehicle in danger of an accident that could dramatically reduce the value of your vehicle. Not to get your anxiety going, but these are the real issues you’ll confront when trying to trade your vehicle. 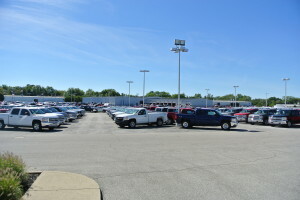 Dealerships often look to turn over used cars quickly. The less time they spend on the lot, the better. It stands to reason, then, that convertibles don’t sell very well in the winter. Make sure your car would be desirable not only to the dealership, but also to anyone who might be looking to buy a car for a specific reason. Along with that, if you think you’ll get less on your trade-in than you still owe on the car, you aren’t in a great bargaining position. Let time work in your favor. Posted in Buying, Negotiating, Shopping, Trade and tagged Automotive. ← What’s New With Nissan?